Ryzen infinity fabric for ZEN and ZEN+ (Ryzen 1X00 series and 2X00 series) make memory overclock more useful but complicated. Sometimes, overclock fails even if both memory modules and memory controller works well but infinity fabric fails. 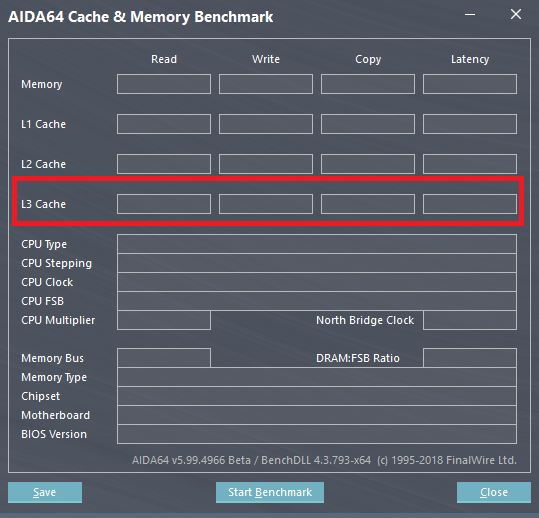 There are claims that AIDA64 Cache & Memory Benchmark is useful to see if that happens. If L3 performance significantly lower before overclock, it is fail even if every other test(Testmem5, HCI Memtest, Linpack, etc...) succeed. Because Ryzen (exclude APU) 1X00 and 2X00 series have distributed L3 cache across 2 CCX which connected by infinity fabric, infinity fabric fails affect L3 cache performance. So......how about allow us repeat L3 bench only (N times or time basic) ? Or, maybe adding options to see L3 performance results in already exist cache stress test ? The Cache subtest of the AIDA64 System Stability Test stresses all cache levels. This issue I just noticed today when I was going to start to overclock my new 1700x. Previously, I had a Ryzen 1700 installed and overclocked, using AIDA64 Extreme as a stability test, and had no problems. I thought that it would be just a simple as overclocking my 1700x, but currently the program is almost useless to me. Before going further, as of today, I am on the latest- windows, nvidia, asus bios, and aida64 update. This system is completely fine outside of using AIDA64 Extreme stability test and the built in CPUID tool. When I open the stability test or the built in CPUID tool, the system load jumps up to +20% from around under 3% load. The load on the CPU stays high (20% range) and fluctuates frequently. The system almost locks up within a second and continues to struggle by becoming extremely choppy and laggy; some much so that the computer is not usable while attempting to use any of these tools; practically cannot move my mouse and very unresponsive to CTRL+ALT+DEL. Starting the stress test does not seem the effect the PC any worse than what it was prior to starting the test. 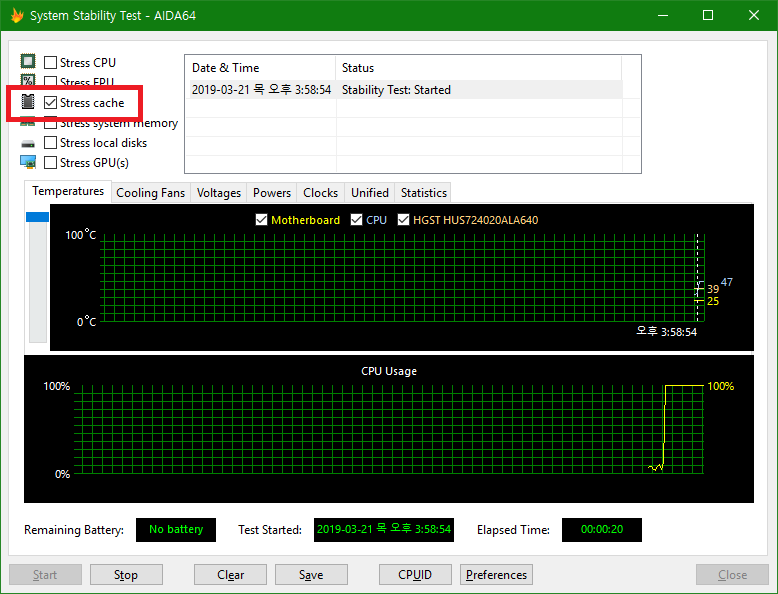 AIDA64 stability test also is not showing any of the CPU temperatures. I used the Ryzen Master software and no problems. I used CPUID CPU-Z, no problems. Ran multiple runs of CINEBENCH R15, scores were in line and no problems. 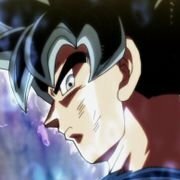 I ran the Unigine Heaven benchmark, no problems. ran crystal disk, no problems. Temperature are all great as well. I also have uninstalled and reinstalled AIDA64 Extreme multiple times, while restarting the PC after deletion. Really am at a loss for what could be the issue and I no longer have the Ryzen 1700, so i cannot go back to see if i can replicate the issue that I recently ran into. I might just run a Windows repair or reinstall to see if there is a problem with the OS. Any help would be great! System Crash while Cpu Hash Bench !!! In past two days I have tried to overclock my laptop MSI GT75VR TITAN PRO and succeed 90 percent only. I started Overclocking in xtu and it worked well and CPU temp were 60c to 70c occasionally it spiked 75c but it's stable and with stand every test I throwed at it "Cinebench, prime 95 , xtu stress, even Aida 64 stress test"
And I played CPU intensive games like Gta 5 around 3 hr and also some of Cpu intensive application from my work it still withstand perfectly and temp was too good only around 68 C (Fan speed :Auto). Guys i searched every forum to find solution for this problem nobody can identify the problem.So, I came here you guys are all developed this S/W and let me know what did i miss !! !